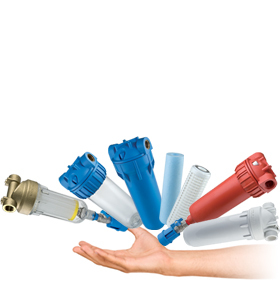 Single stage self-cleaning filters for effective removal of sediments. Easy and quick cleaning, thanks to the exclusive system with back-wash in counter- current. Available in various models. The Hydra self-cleaning filter is characterised by the counter-current washing system for effective sediments removal.